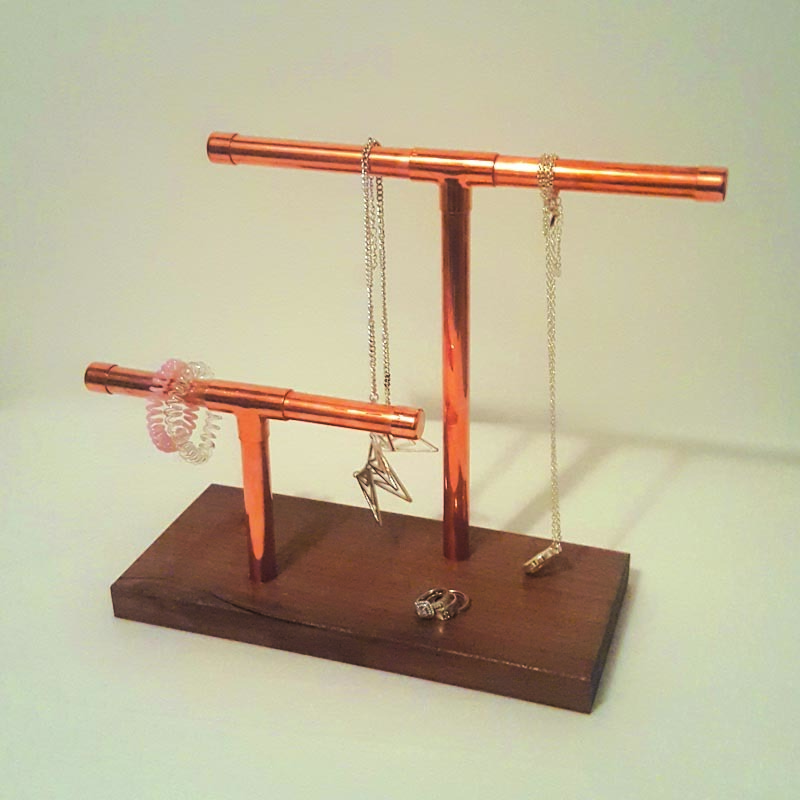 Hang all your necklaces, bracelets, hair ties, watches, bangle earrings and more on these gorgeous jewelry stands from CDN CRFT. Made in Kitchener Ontario, each stand is different. 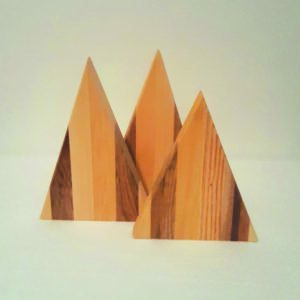 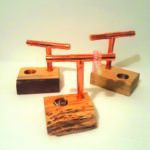 The bases are made from beautiful live edge wood, each with it’s own unique story. 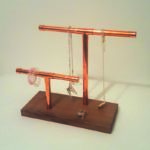 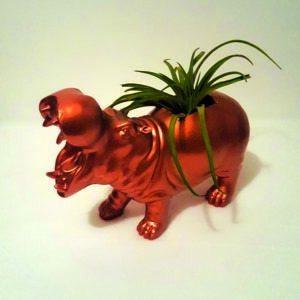 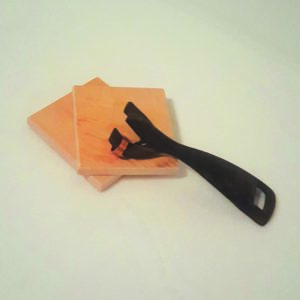 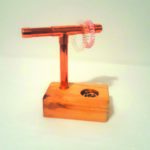 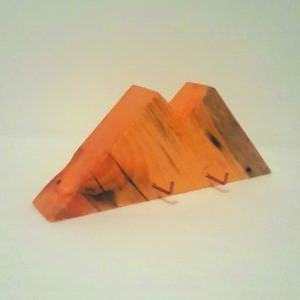 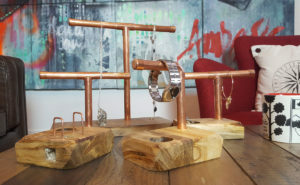 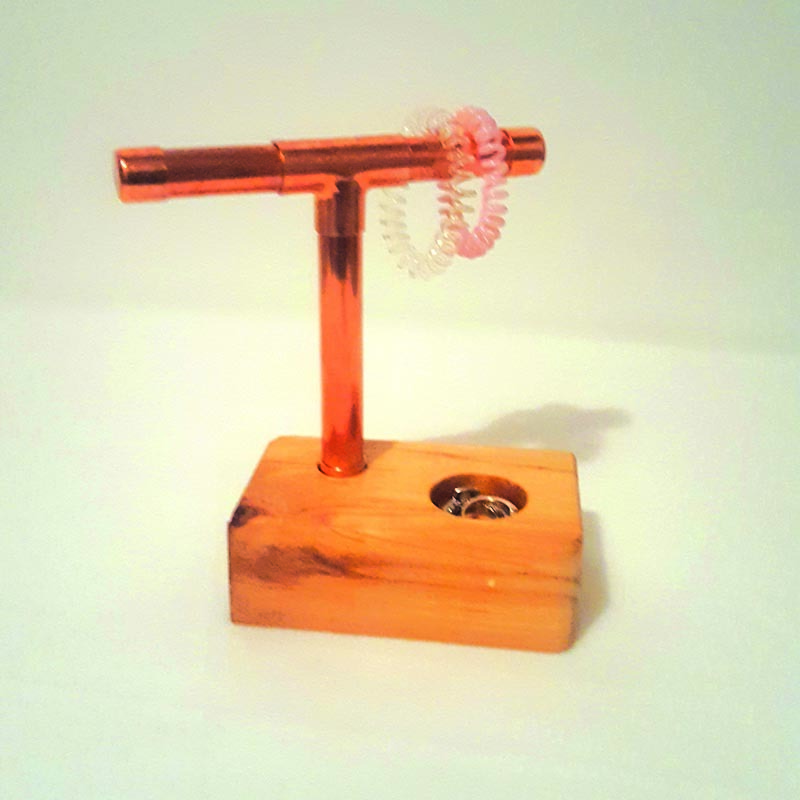 The stands are made from copper hand cut and polished ready to organize your messy dressing table or bathroom counter. 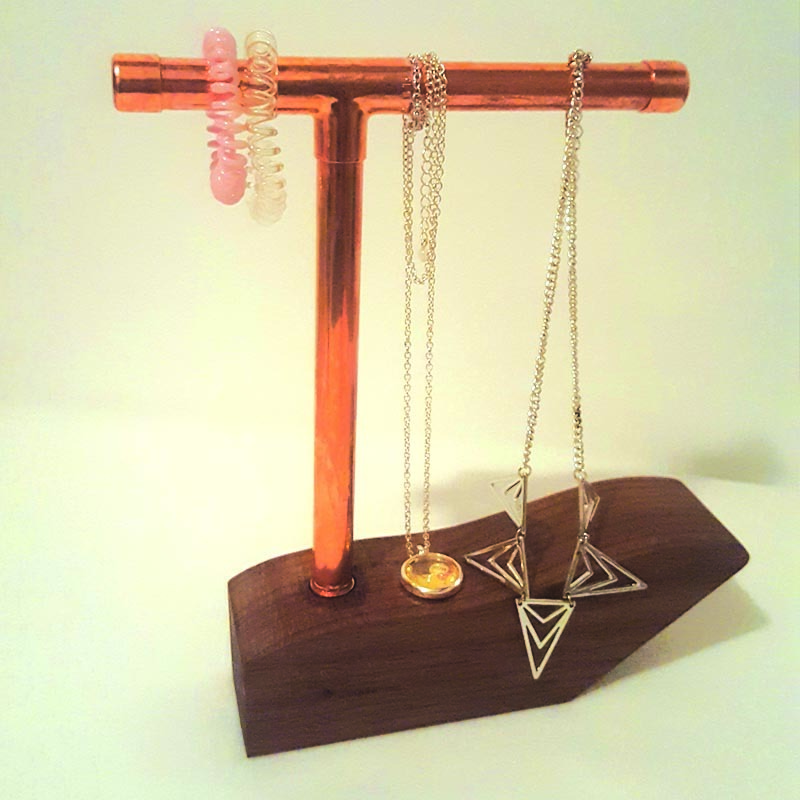 If you don’t have a big collection of jewelry, the maker has created 3 other options / sizes.